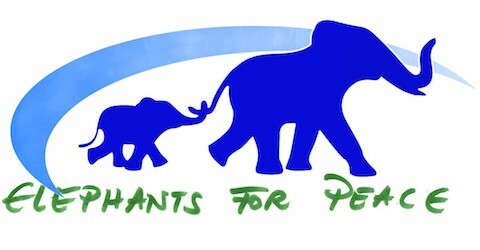 Write an email to participate@elephantsforpeace.com stating your interest. By supporting the NGO you support Peace initiatives in remote areas, areas of forgotten conflict, areas of conflict, indeed all areas without discriminations. Visit Elephants for Peace on Facebook or ask to join the Facebook group.